Multi-instrumentalist and vocalist, Frank Lee has been studying, performing, and teaching banjo and guitar styles for 40 years. He is a founding member of the critically acclaimed string band, the Freight Hoppers, and is widely known in the old time/roots music community. 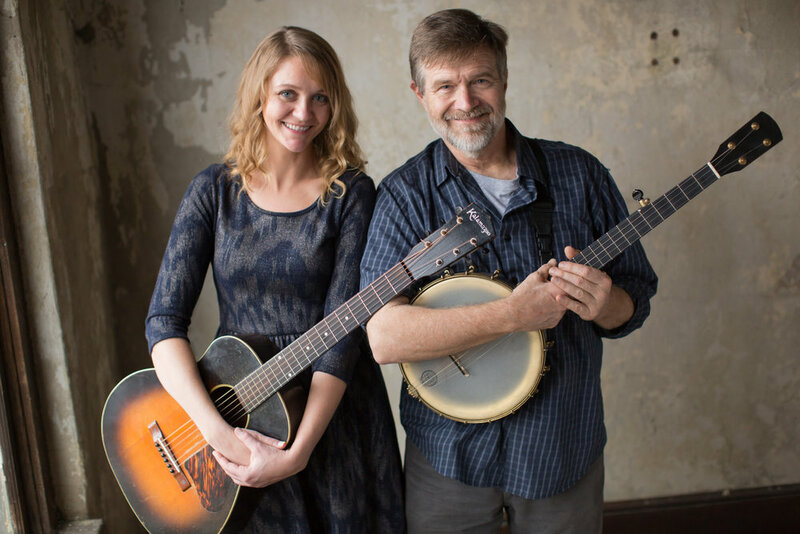 His extensive touring with the band, as a solo artist, and as an instructor have afforded him the opportunity to introduce people to Old Time banjo around the world. Frank has both an instructional and a performance video available through Homespun. His discography includes 4 self released titles, 2 albums released by Rounder Records, a number of compilations, and many appearances as a guest artist on other musician's projects. He has previously served on staff at the Augusta Heritage Center and the Swannanoa Gathering, as well as countless other workshops and intensive classes around the country.